From honeymooning couples to groups of 60+ we typically can handle any group size and request within reason. We have been told we are a great fit for non-profits, churches and youth groups as well as sporting teams and companies wanting to something fun outside of the “bored” room. We offer several special rates for organizations based on type, group size and single payers. Please note that as we want to meet your timing needs, based on ramp and creek congestion we might suggest better times to enhance your experience and minimize your delay of getting on the water. Groups wanting to rent kayaks or stand up paddleboards in Charleston should call 843-568-3222 for details. 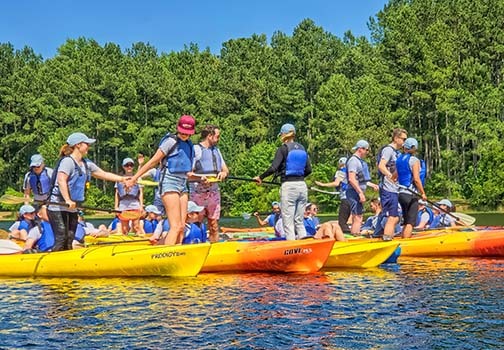 From elementary to colleges, Nature Adventures outfits school groups big and small with kayaks standup paddleboards and guides who make an educational experience a fun adventure. Our guides areas of expertise range from History to Marine Biologist, from Pro birders to Coastal Master Naturalists. We can tailor a learning program to meet any curriculum your students may need. Maintaining a culture that encourages work-life balance should be important to all companies. 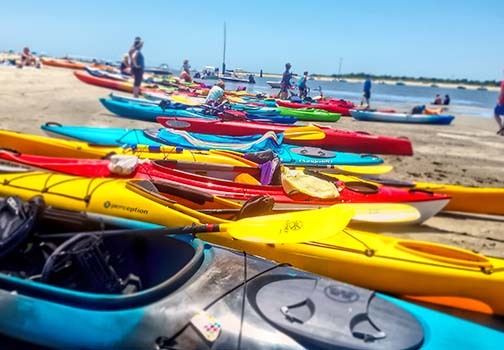 We can help you be the cool boss you want to be seen as by getting your team on the water with kayak or SUP rentals in Charleston SC, a sunset after work tour or an actual kayak team building session. The best part is that it will be a write-off. Are you and the guys coming to the Holy City for a Stag weekend? 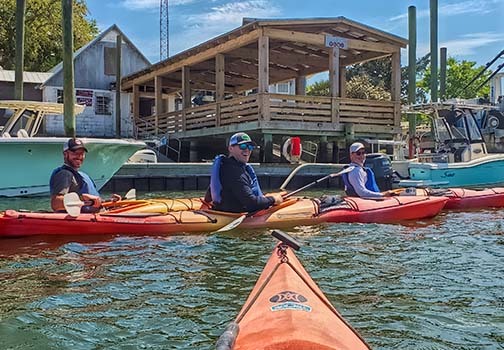 Best Men earn their titles when they add kayaking or stand up paddle boarding into the bachelor party in Charleston SC weekend plan. If your group want to learn while in town, schedule a tour. If you want to be a little more fluid on what you see or do, rent kayaks or SUP boards on Shem Creek instead of just hanging at the beach. Being on the water during a visit to Charleston SC is almost a requirement for a bachelorette party. 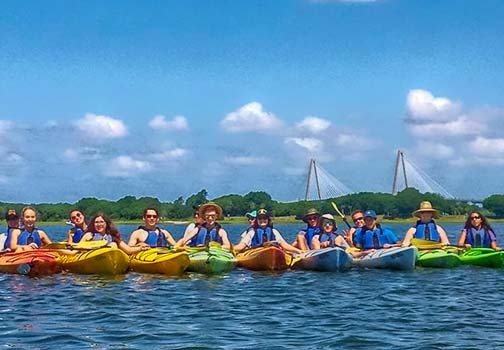 A great idea for a bachelorette party in Charleston is a reserve a kayak or SUP tour or even a team building session that will be focused on the bonding of the ladies present with a focus on communication since relationship rise and fall based on it. 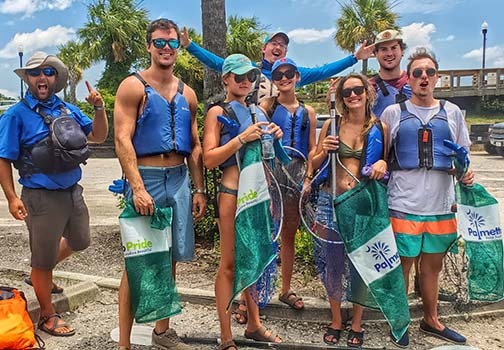 Small groups, youth groups and mission groups in Charleston SC find themselves connecting with nature, each other and purpose while paddling the scenic waters of the Lowcountry quite regularly. From after church paddles to full weekend retreats, Nature Adventures can show you God’s beautiful displays. Changing the activity can be just what the coach needs to increase bonding and morale on a sports’ team. It doesn’t matter if you represent an Under-13 soccer team or an adult recreation football team, salt water and a cool breeze is magic. Nature Adventures can assist with great experiences in several ways. 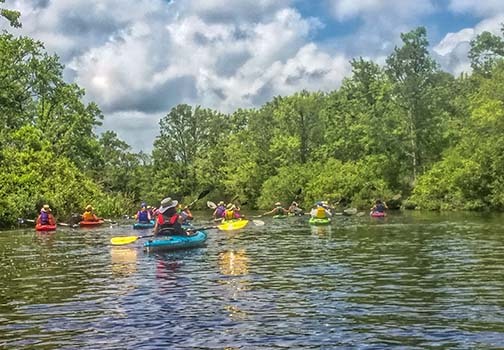 One way is to bring volunteers and staff out for a day of recognition and just enjoy the day or kayaking or paddleboarding in Charleston and another is to work with us to do a creek cleanup day. Kayaking and SUPing in Charleston is a main reason people visit to celebrate a birthday. 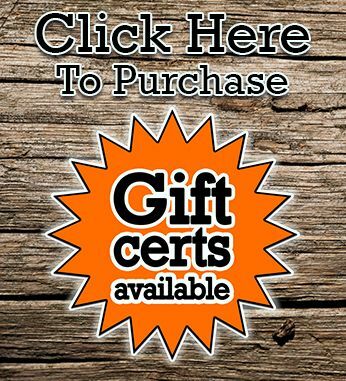 We are honored to be part of your celebration, local or visitor alike. Don’t forget you can partake in our happy hour rates during the last 2.5 hours of a day, 7 days a week. Looking for something to do with the whole family prior to or just after that amazing Charleston wedding? We have served wedding parties with family on both sides of the aisle in groups as large as 80. Kayaking and SUPing in Charleston doesn’t get any better when all of your favorite people are with you. And think about the photos and memories that will be made. Are There Manatees In Charleston?